Closeouts. Double the gripping power! 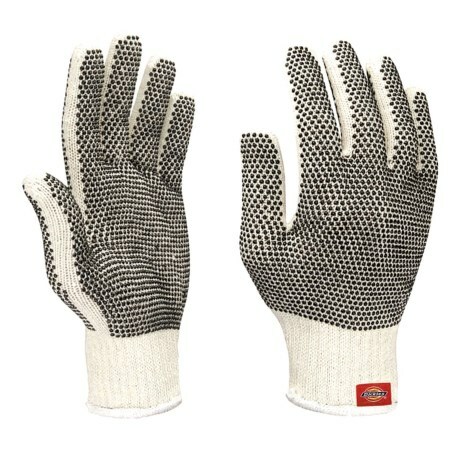 Dickies’ Dotted Machine Knit gloves are coated front and back with grippy PVC dots and are knit from a warm polyester/cotton blend.